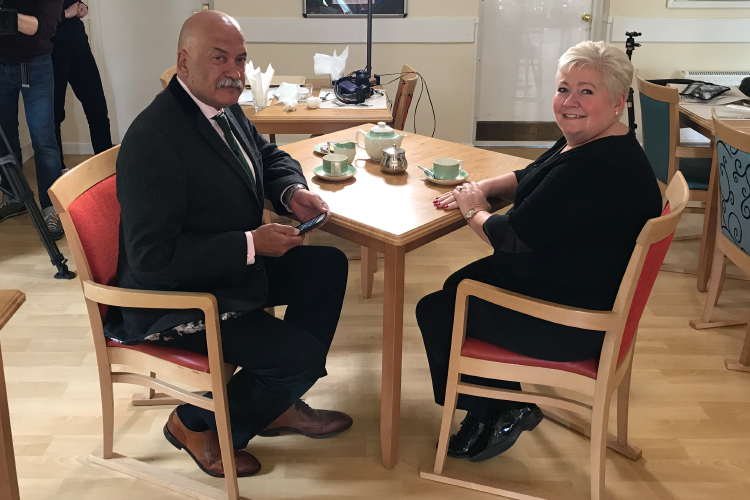 In a televised interview with the BBC’s National News in the build-up to the local elections, Sue Houldey, Operations Director for Coate Water Care, was called upon to discuss one of the key issues for many voters - the devastating impact of cuts on the adult care sector. Local authorities in England targeted £824m of savings in their social care budgets in 2017-18. Older people who rely on councils to provide personal services at home or places in care homes were hit again as social service departments struggled to reconcile rising demand and increasing costs with limited budgets. To find out about residential care at any of Coate Water Care’s seven outstanding care homes in Swindon, Gloucester, Worcestershire and Warwickshire, please contact our ‘Welcome Team’ Michelle or Geraldine on 01793 821200.